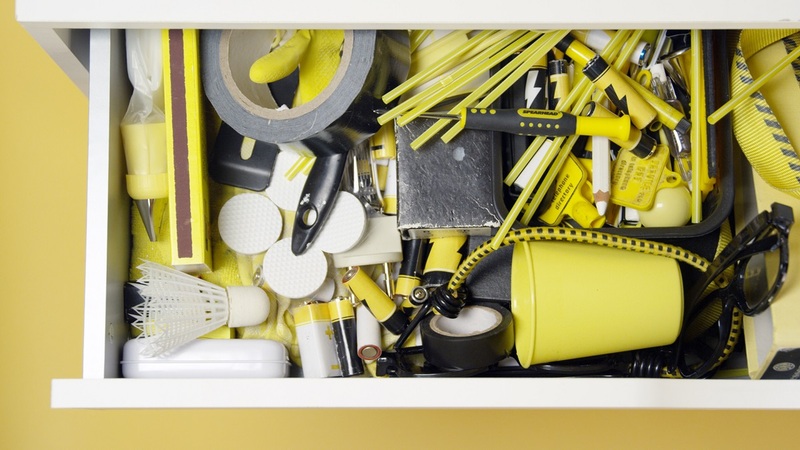 New research released today by the environmental charity Hubbub and compliance scheme Ecosurety reveals that six in ten people in the UK hoard batteries in their houses, adding up to a whopping 178 million batteries stashed in UK homes. 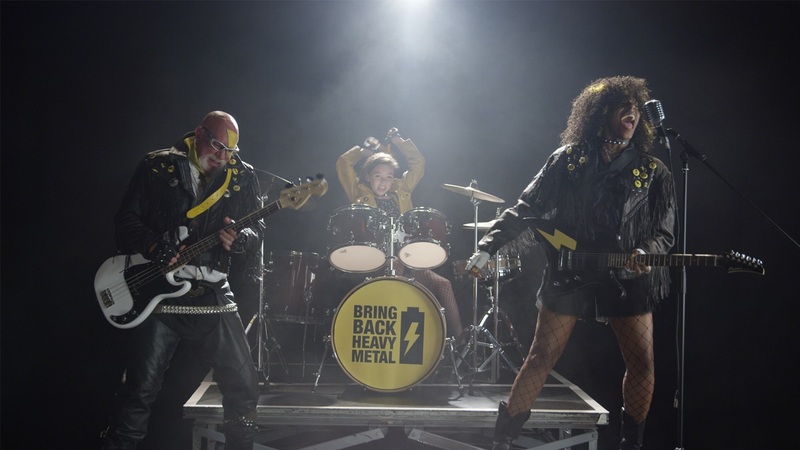 Less than half of the people surveyed (47%) realised that batteries are made of valuable heavy metals which can be reused, including lead, mercury, cadmium, zinc, manganese and lithium. These toxic contents mean that they can be hazardous to the environment if not disposed of properly, yet half of the respondents (52%) admitted throwing batteries away in the regular waste bin. This results in millions every year ending up in landfill, with the potential to leach into the ground and water supplies if not carefully managed. Batteries lying around the house can also be fatal to young children and pets if eaten. Whilst 82% of people are aware of this, parents of under fives are most likely to leave batteries lying around the house, with four in ten admitting they did so. 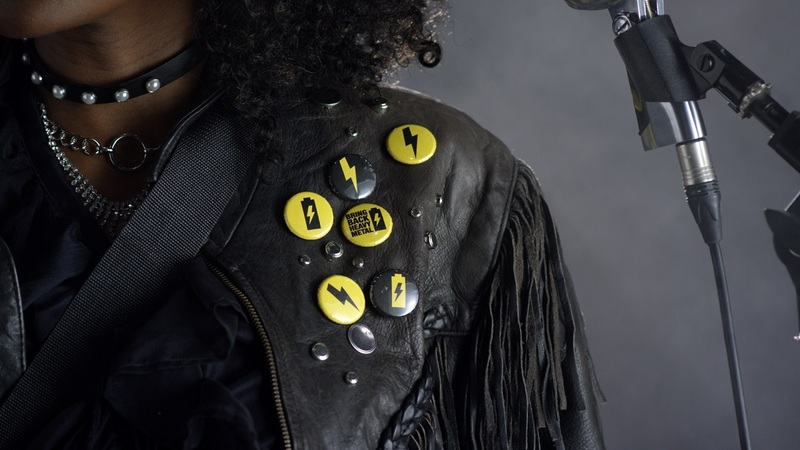 The #BringBackHeavyMetal campaign launches today to encourage people to take part in a battery amnesty this October and drop their batteries off at their nearest collection point. 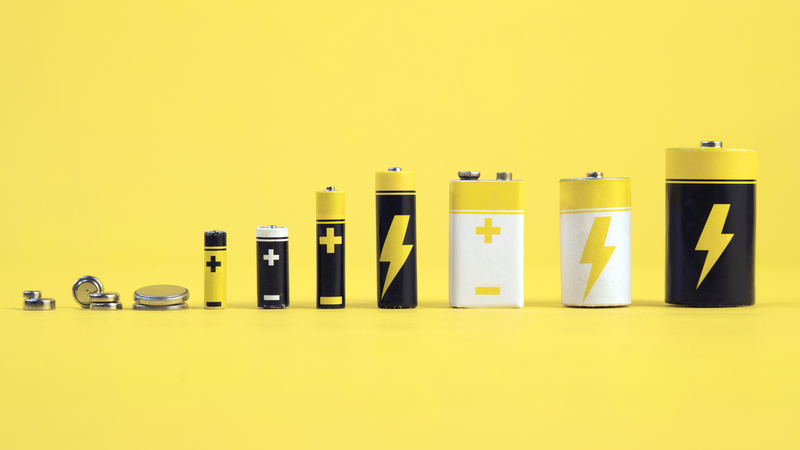 The campaign sees Hubbub and Ecosurety bring together a coalition of well-known retailers including Asda, B&Q, Currys PC World, The Entertainer, Marks & Spencer and Morrisons, who all host public collection points, to make it easier for the public to recycle their batteries. The manufacturer GP Batteries and compliance scheme BatteryBack are also supporting the campaign. All supermarkets and other major battery retailers are obliged to have battery recycling points for customers, but these can often be hard to find. In 2016 only 44% of the UK’s used batteries were collected for recycling. That’s 380 tonnes short of the collection target, yet this new research shows that there is more than ten times the amount of the shortfall stashed away in people’s homes.